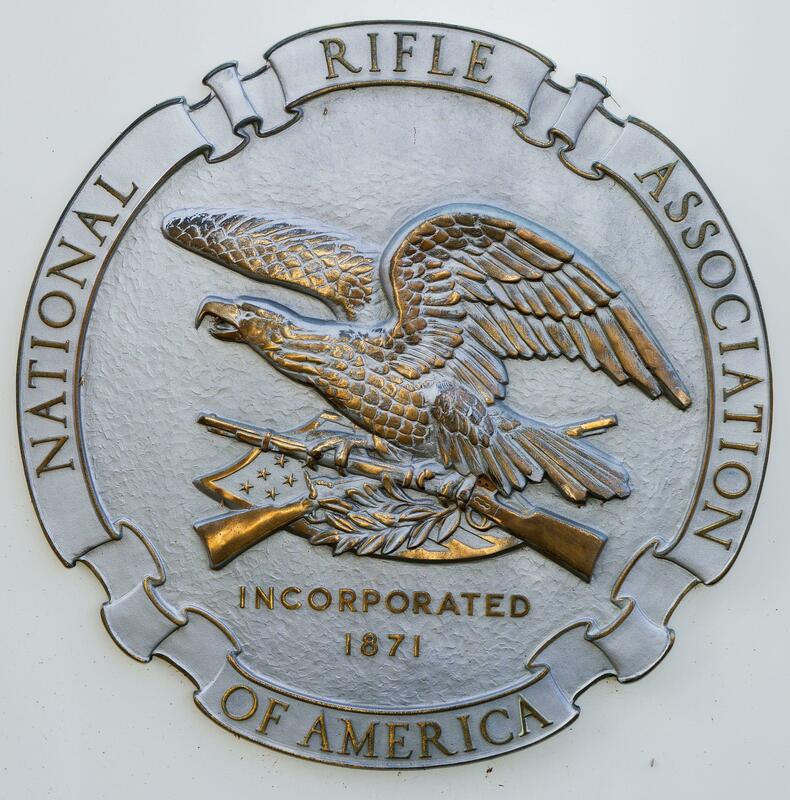 Advocates of stricter gun control measures protested outside the National Rifle Association's headquarters in Northern Virginia on Saturday, pushing for, among other things, the revocation of the heavyweight group's tax-exempt status. The "National March on the NRA" was supported by activists from March for Our Lives and survivors from the Marjory Stoneman Douglas High School shooting in Parkland, Florida. The protest was meant to honor and remember victims of gun violence, and serve as a call to action for political leaders to strengthen gun safety regulations. Organizers want universal, comprehensive background checks for all gun sales, and a ban on high-capacity magazines and assault weapons. March for Our Lives expressed a hope that the rally would honor one of the Parkland victims, Joaquin Oliver, who would have turned 18 Saturday. He was known by his friends as "Guac." The NRA earlier this week filed a lawsuit against New York officials earlier this week, alleging they are making it too difficult for the organization to operate and run its finances. David Hogg, one of the most vocal Parkland students, said the NRA is trying to trick people into believing it isn't a powerhouse. March for Our Lives, founded by Parkland students, has been doing a bus tour around the country to rally support and push for stronger gun control measures.